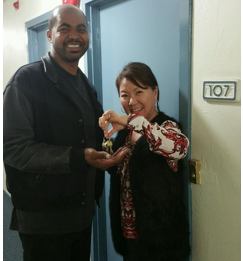 Pictured above is Ester Choi handing over the keys to her long time friend Richard. I nominate Ester Choi REAL ESTATE AGENT OF THE YEAR!! !